Sweet, bland, neutral, toxic; lung, liver and large intestine meridians entered. 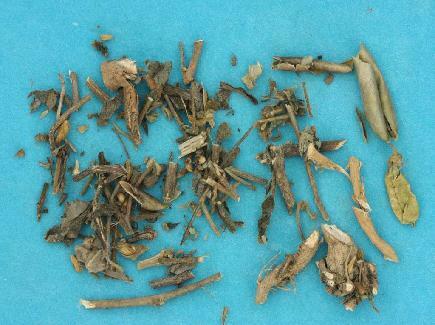 Clerat heat, promote diuresis, remove toxicity, replenish yin and tonify the kidney. Snake and insect bites, dizziness, sores and boils, deafness, tinnitus, skin cancer. Decoct 15~30 g. Proper dosage is for external application. Pounded into fine powder for applying with vinegar.